To prevent damage and aging of asphalt pavements, asphalt companies do recommend seal coating the pavement annually. The asphalt used for building your pavement can be damaged by the gasoline, air pollutants, freezing and contraction of winter season, humidity and high temperature rise causing expansion in summer time, heavy rainfall of monsoon, UV rays of bright sunlight and many more. And all of these factors are very much present in the state of Michigan. In long term it is quite necessary to coat the pavement with proper seal otherwise cracks and even potholes can appear on them. The paving contractors in Michigan generally prefer to use the best quality of sealer for your pavements to protect it from anything. Coating a pavement properly and maintaining it can keep the pavement in good shape for nearly three decades. The asphalt companies in Michigan generally use three types of sealer for coating pavements, based on the use of the pavement, damaged conditions and purpose. This is the most expensive one and comes in different colours. 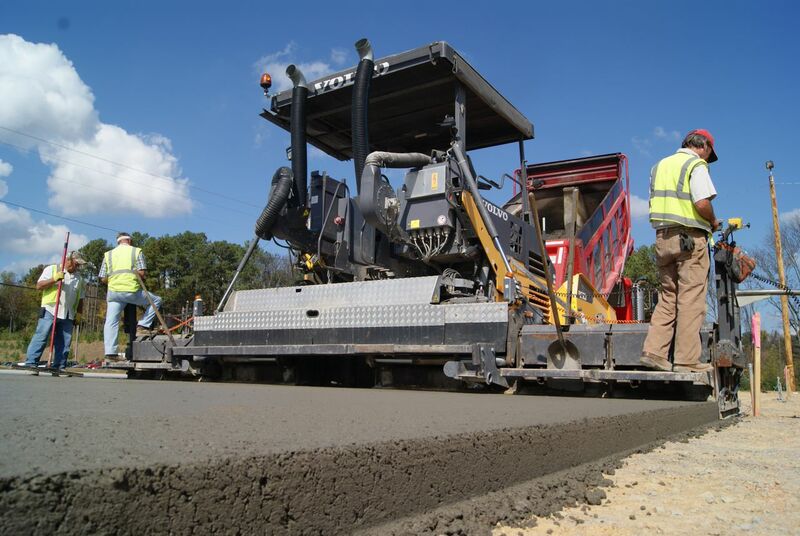 It is used for driveways, golf cart path, and specific pavements. This sealer is for those who like to give a unique look to their pavements. Also this has low odour than other types. This is ideal for pavements with light traffic. Most of the homemakers choose the asphalt emulsion. Based on crude oil, this emulsion is filled with good quality fillers, and special coating chemicals good to protect the pavement from UV rays, gasoline, oil, salt solutions and air pollutants. Some residential asphalt companies in Michigan uses water based emulsion full of clay fillers, polymer adhesive, latex and asphalt. This is also good but does not last long. So while choosing a paving contractor in Michigan it is recommended to make sure what kind of emulsion they are using to seal coat your pavement. This is crude oil emulsion is also very pocket friendly. It is also tested that no harm is caused by it when people come in contact with it. This sealer is good to handle light traffic. This sealer is made of crude coke oven tar, a by-product of steel making process. This sealer is popular among asphalt companies who build highways. This is the most durable, hard and resistant to any gasoline, oil and oxidation. This can even handle heavy traffic and keep the roads safe for a long time. The smelly sealer is not good for domestic pavement sealing.